Make a 4-in-1 toddler hat with this Bucket Hat Free Pattern! 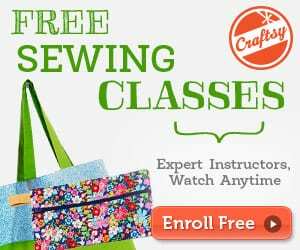 It can be worn with brim up or down, and is reversible! 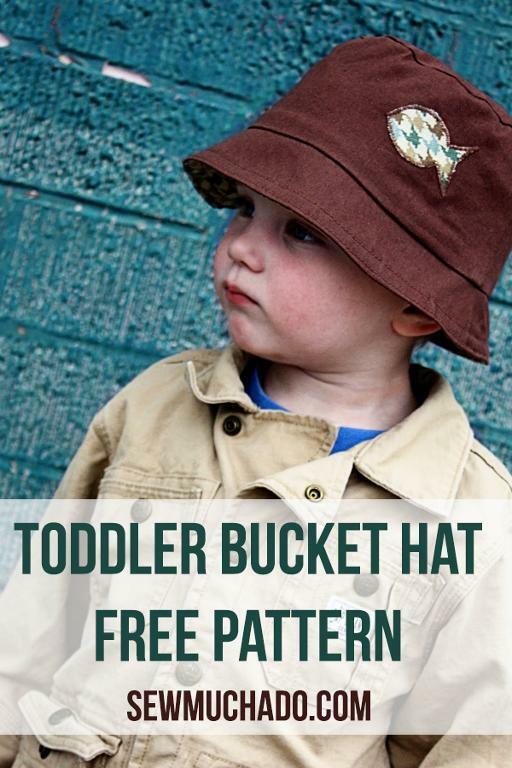 This Bucket Hat Free Pattern is for a toddler 2T/3T. The download contains pattern pieces. 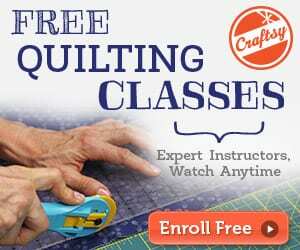 For pattern instructions, visit here.